On the heels of a successful debut in 2013, The Jockey Club announced today that it will continue the America’s Best Racing mobile marketing tour with a team of six brand ambassadors embedded in key racing markets throughout 2014 and 2015. The major racing events of the tour will be supported by the 2014 edition of the “ABRV,” a bus that will focus on hospitality and direct fan education. The two-year fan development campaign will focus on Chicago, Los Angeles, Miami and New York, with two ambassadors based in Los Angeles and New York and one each in Chicago and Miami. In addition to efforts in their “home” markets, the ambassadors will also work within the region to reach other racing fans and racing facilities. America’s Best Racing (ABR), a multi-media marketing platform that is funded by The Jockey Club, is designed to increase the profile and visibility of America’s best Thoroughbred racing events, with a primary focus on the lifestyle and competition of the sport. It was launched in early 2012 with the debut of followhorseracing.com, and with ongoing promotional assistance from NTRA Communications, it has expanded since then. The new cast of ambassadors was selected via a nationwide search that drew more than 200 applicants. With entertainment-driven millennials (18- to 34-year-olds) as the primary target, the brand ambassadors will continue to reach out to key local influencers along with social and professional groups to increase interest in the sport. The brand ambassadors also will contribute blogs, stories, video content and slideshows related to racing’s big events and their individual fan engagement on ABR’s website, followhorseracing.com. And in turn, they will be encouraging their hosted groups and individuals to share their experiences as well. The Jockey Club previously announced a series of up to 10 telecasts on FOX Sports 1. The schedule for this series as well as the talent for the shows is expected to be released soon. Two ambassadors — Jose Contreras and Victoria Garofalo — return from the 2013 crew. Conteras will be based in Los Angeles and Garofalo will be based in New York. Joining them will be Ciara Austin (Los Angeles), Dan Tordjman (New York), Michael Johnson (Chicago), and Vince Mathews (Miami). In addition, 2013 ambassador Chip McGaughey will be working directly with ABR’s agency of record, Cornett-IMS, to direct and coordinate local and national marketing fan development efforts. · Austin developed a passion for Thoroughbred racing as an undergraduate at Skidmore College in Saratoga Springs, N.Y., and she produces a blog focusing on the social scene at Saratoga. · Contreras, a longtime fan and handicapper, was born and raised in Southern California and grew up attending the races at his local tracks. He has extensive handicapping experience and has shared his selections with the public on his blog, losponies.com, since joining ABR. 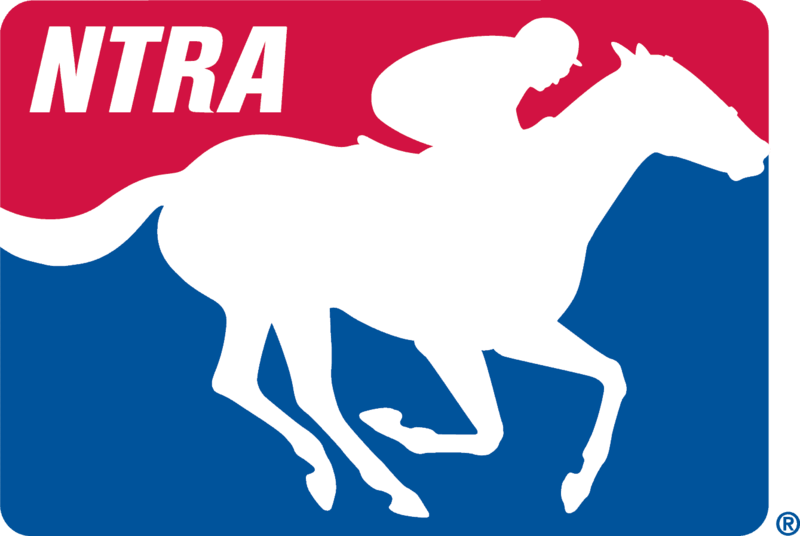 Contreras has appeared on TVG, HRTV, NBC Sports, and various live television feeds at racetracks across the country. · Garofalo, a Georgia College & State University graduate, vacationed with her family in Saratoga and has been a fan of Thoroughbred racing since early childhood. She was one of the original six brand ambassadors for ABR in 2013. · Johnson, a graduate of St. Louis University, grew up attending the races at Arlington Park with his family and recently concluded a six-month internship as a marketing assistant at Arlington International Racetrack. · Mathews, a graduate of the University of North Carolina, developed an interest in Thoroughbred racing on family trips to Saratoga and Oaklawn Park and by attending Calder Race Course and Gulfstream Park as a teenager. For the past three years, he has worked for Premier Events in Pompano Beach, Fla.
· Tordjman, a Syracuse University graduate, is the founder of the horse racing website danonymousracing.com and is a freelance writer, blogger and handicapper. Visit the America’s Best Racing website, followhorseracing.com, in the coming weeks for introductory blogs from each of the 2014-2015 ambassadors.